F-Zero GX is a masterpiece for the GameCube, a great collaboration between SEGA and Nintendo (and the first one, right after SEGA became a third party developer) that leaded to an awesome racing game. The game had also its counterpart in the arcades, indeed there was (and still is, but it is ridiculously rare to find) a cabinet version called F-Zero AX. The two games can exchange save data via GameCube memory cards in order to unlock some extra stuff, but recently, some hackers found that the two versions of the game have something else in common. 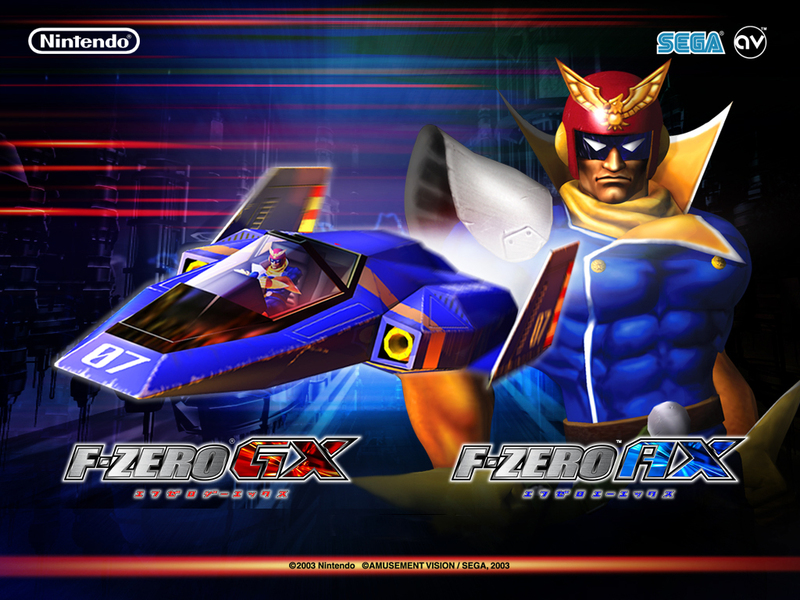 People at The Cutting Room Floor, a site dedicated to unearthing and researching unused and cut content from video games (from debug menus, to unused music, graphics, enemies, or levels, many games have content never meant to be seen by anybody but the developers), recently discovered that F-Zero GX contains the full version of F-Zero AX, and everybody can access the game through an Action Replay disc. The unused content was a difficult find, as it was hidden for almost a decade (the GX version was released back in 2003). AX is unlockable in both PAL and NTSC version of the game, but obviously it is a bit buggy and contains some instances of Japanese text.